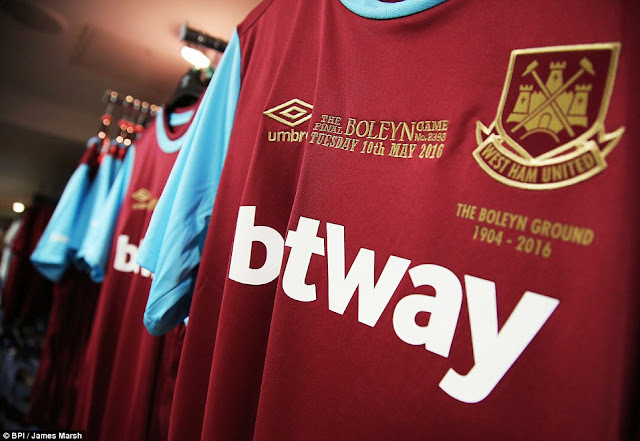 Home / Showbiz / sports / WEST HAM WINS LAST GAME AT UPTON PARK. WEST HAM WINS LAST GAME AT UPTON PARK. West Ham's 112-year stay at Upton Park ended in victory as Winston Reid's late header beat Manchester United to dent Louis van Gaal's side's hopes of a top-four finish in the Premier League. Diafra Sakho swept in an early opener but the visitors struck back through two close-range Anthony Martial goals. 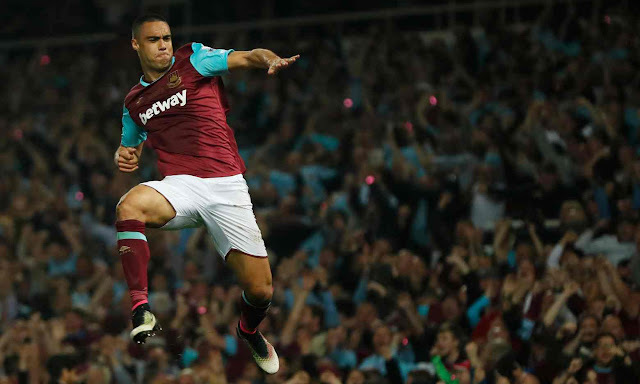 Michail Antonio headed in an equaliser before Reid powered home the winner. Kick-off had been delayed by 45 minutes after the Manchester United coach was attacked on the way into the ground.